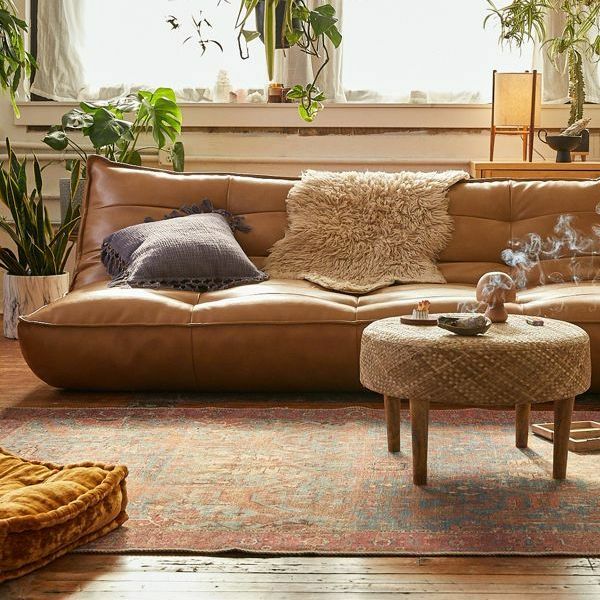 What’s the Best Sofa Under $1,000? We polled interior designers to hear their recommendations. 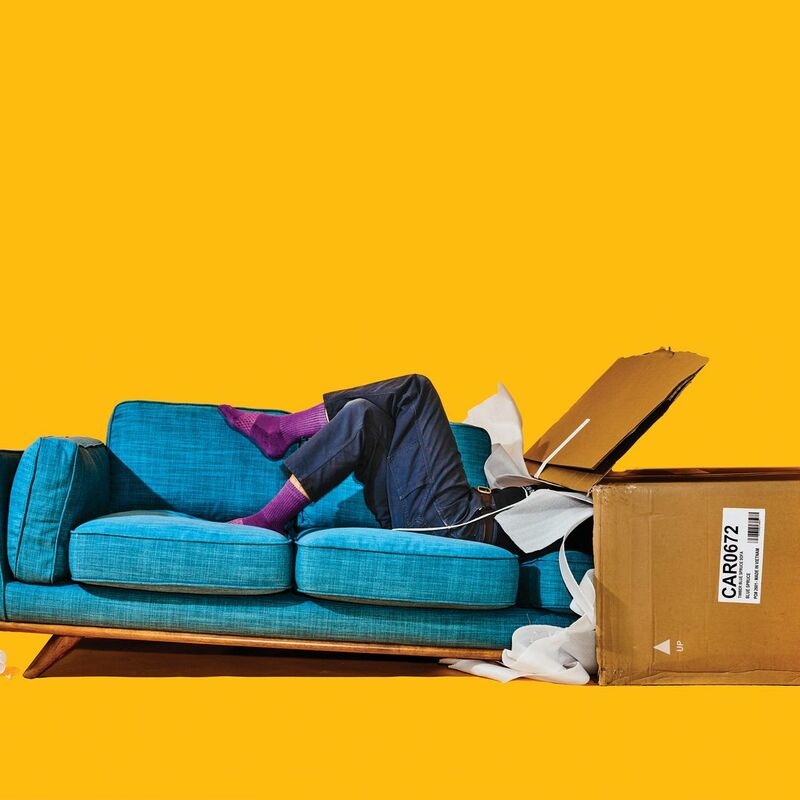 We Tested Six Sofas-in-a-Box These start-ups want to be Casper, but for couches.